Nepal, situated at the borders of India forms the ideal destination for those who want to stay close to their home and still wish to gain new experience. The country lets you walk right into history with its ancient temples and shrines, golden pagodas, heritage sites and captivating villages. 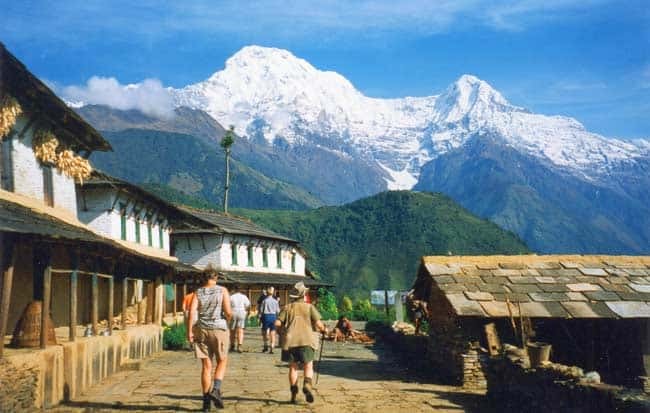 Possessing 8 out of the 10 highest mountains in the world, Nepal offers adventure lovers the best spot for trekking in addition to rafting and jungle safari. Shops here are filled with handicrafts, which reflect tradition and help us learn their culture. Though Nepalese Rupee is the local currency, Indian Rupee is also widely accepted. Earlier, travellers were not allowed to carry Indian rupee currency notes with denominations of 500 & 1000, but the ban has now been lifted. Looking for a place to develop culturally, then Peru is where you should be. Here you can find some outstanding Spanish colonial architecture and the ruins of Peru remind us of stories from the past. 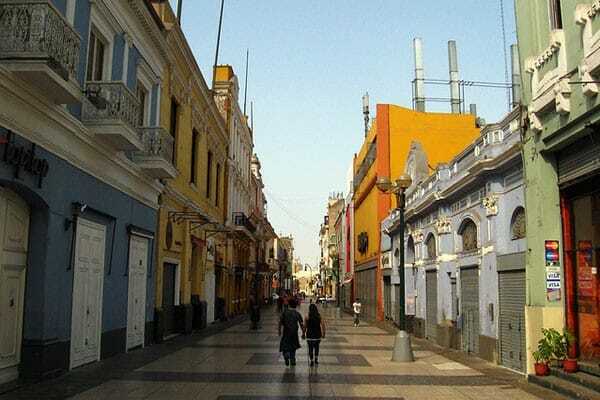 If you have not made your travel plan yet then the best place to start your trip would perhaps be Lima, the capital of Peru where you can trace Peru’s ancient civilizations. 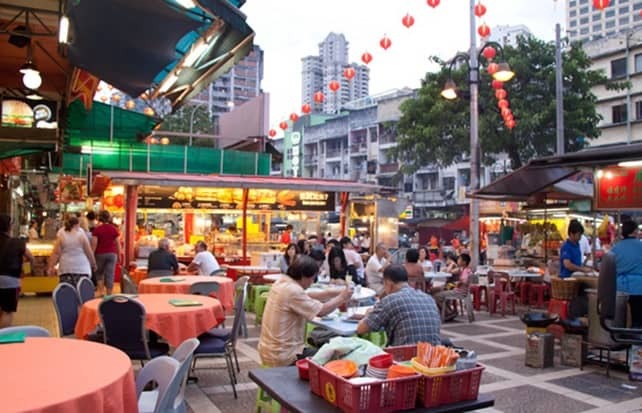 For those with appealing taste buds, the place is also famous for its rich flavour of food. The currency in Peru is the Nuevo Sol (S/.). It exchanges for about S/. 2.82 for 1 USD. Other accepted currencies are the Pound Sterling and the Euro. 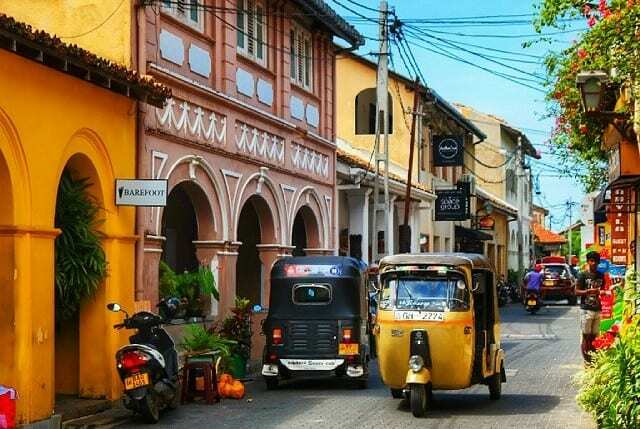 Not only does Sri Lanka make one of the neighbouring countries of India, it is considered one of the most affordable places, for backpackers. The country is included among the top five biodiversity hotspots in the world. Wildlife photographers can grab their cameras and head here to catch some inimitable, fascinating and exotic photographs. 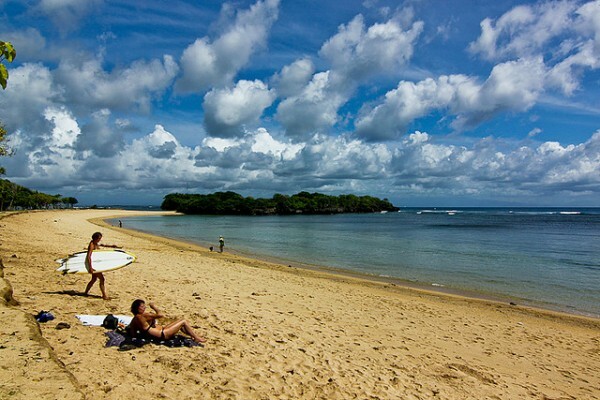 Additionally, with Sri Lanka surrounded by water on all sides, the place is a boon for all beach lovers. Kayaking, canoeing, scuba-diving and surfing are some of the popular beach sports in the country. There are many free things that the country offers like watching a street fair, swim at the beach, visiting temples and churches etc. And don’t forget to keep change of the Sri Lankan rupee (LKR), or else you might end up not getting back your change from local stores or taxis. Thailand offers you with widely different experiences and travelling around the place is considered to be the easiest. 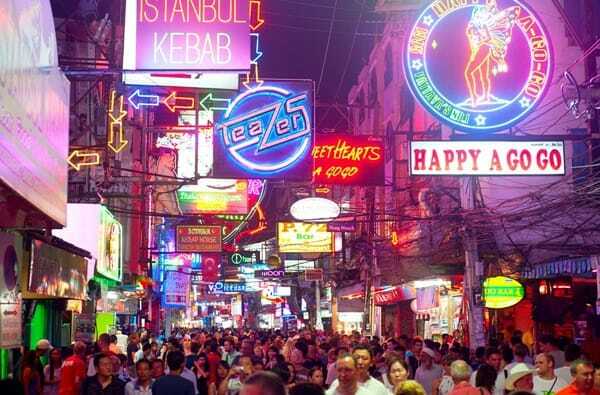 Attractions in Thailand include shopping, with malls containing various local and international brands, nightlife, museums, heritage sites etc. Many tourists take up courses during their stay in the country. The courses include traditional Thai massages, Buddhism and Thai cooking. To explore the beach-side resorts you have to visit Pattaya in Thailand. Visiting the country during low season (April to September) will cost you less, than visiting the country at high season (October to March). It is easier to haggle prices and fares of accommodation and travel during the low season. You need to pay 1000 Baht at the airport for Visa on Arrival, and you would need some extra money to pay for bus/taxi, sim card etc. You should carry this minimum amount with you either as Thai Baht or USD. Indonesia has been pinned down by many tourists because of the diversity in tourism that it has to offer. Must visit places include Borobudur, the largest Buddhist temple in the world, Komodo national park which is home to the currently largest lizards in the world ‘the Komodo Dragons’ and the rainforests of Borneo. The country offers amazing spa treatments from seaweed wraps to fish spas helping you to relax while on vacation. When it comes to accommodation, rooms can be booked online, but most often the cheaper places do not have websites and can be found by just walking around when you arrive in town. The currency of Indonesia is the Rupiah, usually marked as Rp or IDR. Indonesia is still very much a cash-based society, and credit cards are still not accepted in many places. USD is the best currency to carry, INR might get exchanged only at select few counters and at exorbitant rates. 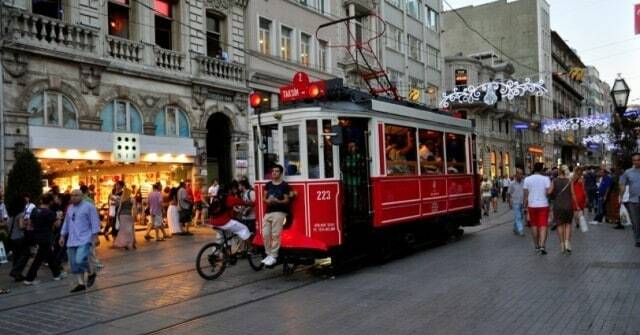 Istanbul is not just a major attraction of Turkey, but a major attraction in the world. The city brings to you their culture, and soon you will be immersed in the beauty of the city. Major tourist attractions in the city are Aya Sofya, Topkapi Palace, Blue Mosque, and Grand Bazaar. In addition to these, there are many other enthralling tourist destinations in the city. When in Turkey, take some time to yourself and avoid making mobile- phone calls and texts, as they cost you more here. Your travel is made easier with taxis and minibuses that take you to beaches, markets and other attractions nearby for very little. The official currency is Turkish Lira, but you may carry Euro. Malaysia lets you connect with nature at the same time lets you enjoy its metropolitan city life. Visit Taman Negara to enjoy one of the oldest tropical rainforests in the world. It features massive trees, waterfalls, jungle treks and the world’s longest canopy walkways. If you seeking a taste of paradise, take a visit to Pulao Tioman, which is the world’s most beautiful island. Kuala Lumpur is where you should be if you want to enjoy the city life of this country. While in the country, prioritize your spending as you will be spoilt by choices from food, entertainment to branded items. Also, there are plenty of free things to do in Malaysia. Buy Malaysian Ringgit from India, but definitely not from the airport. Costa Rica has become a popular nature travel destination for tourists and is less expensive than many destinations in North America. The place is rich in biodiversity and has abundant wildlife. The country also has several volcanoes that can be visited safely and enjoyed. If basking in the sun is what you want, head to one of the plenty of beaches that the place offers, additionally you can also enjoy some adventure sports in water. Avoid travel during the holiday season and stay about 15 minutes away from popular destinations. This will help you save money on meals and lodging. Colon is the local currency, but US Dollar is accepted everywhere. 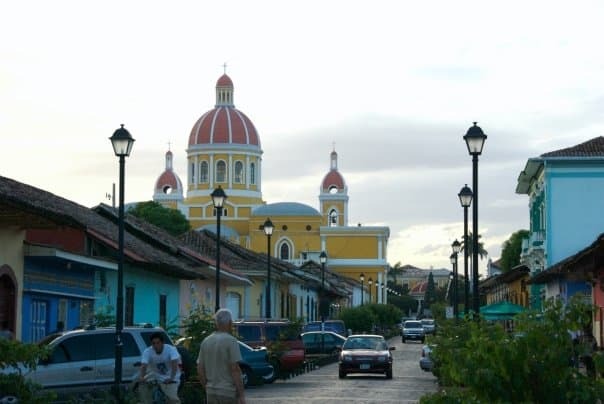 Nicaragua is not always full of travellers and is the best place to visit if you are looking for some lone time to yourself in a peaceful atmosphere. You can enjoy the striking sunset at Playa Maderas or enjoy a day out fishing at the Apoyo Lagoon natural reserve. The natural reserve is home to howler monkeys that bark overhead. Nicaragua is the only place in the world where you can go volcano boarding. 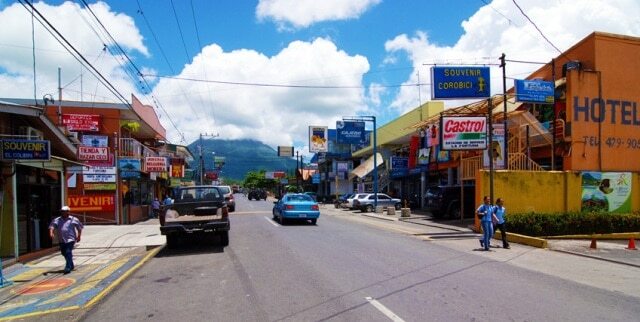 Other tourist attractions include Corn islands, Islets of Granada, old Cathedral of Managua etc. Make sure that your US bills are perfect. Ripped, torn ones are usually rejected in the islands. Vietnam offers wide possibilities to explore natural beauty in addition to offering some of the best hotels to eat and best resorts to have a comfortable stay in Southeast Asia. Tourists who visit here range from backpackers and beach-lovers to veterans. 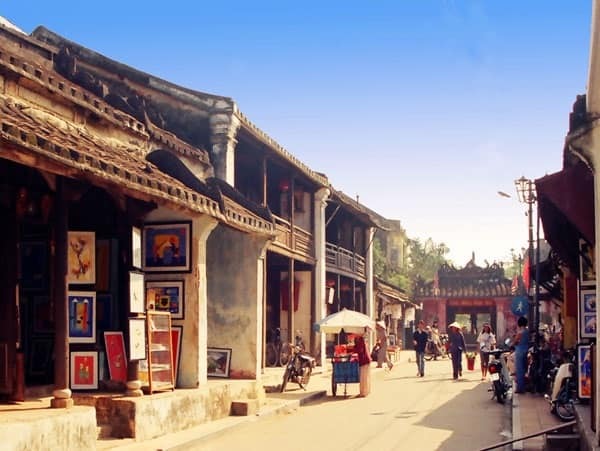 Major attractions include Hoi An which is a fishing village turned to tourist attraction, the Hoan Kiem Lake etc. Tour operators also offer tours to ethnic minority groups, bicycle tours, photography tours and kayak trips. Local food offered here is cheap and delicious. Also while shopping, expect to be charged more than what the item is worth, confident ways of haggling can help you out. Renting a bike here is very cheap and local buses in cities cost you next to nothing. The official currency is Dong. The Euro and Pound are also easy to exchange. Also See: Infographic: 10 Easy-to-visit international destinations for the Indian travel buff! So then, what are you waiting for? Pack your back and get going. With extravelmoney.com, you get the best possible exchange rate on foreign currencies!